Playing on the beach, walking through the park or climbing trees, these oh-so-soft jersey shorts are always keen to come out to play. 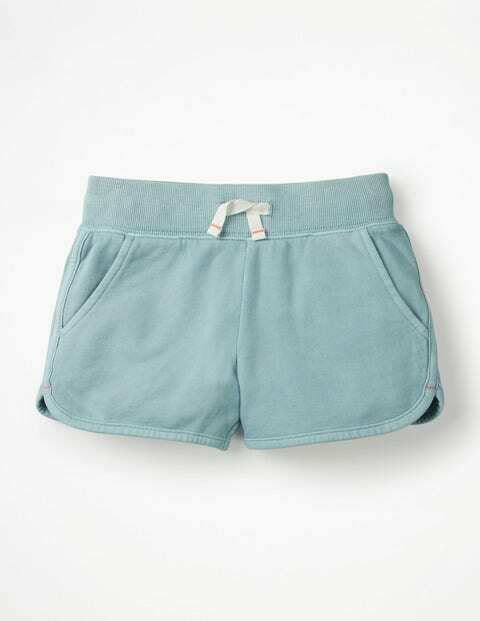 They have a sporty look with a ribbed waistband, drawcord and deep pockets. Game on.